Fun Run Under the Lights – A Wintery Adventure Run! Many local runners look to the annual Walden Fun Run Under the Lights as the final ‘hurrah’ of their race season. This unique run is held in the dark on the lighted loop of Walden Cross Country Fitness Club’s ski trails. Late planning this year meant the date shifted from early November to late November. 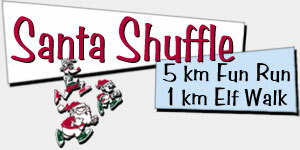 The later date, combined with a very early start to winter, meant that runners were facing a new challenge. The normally muddy conditions were replaced with a deep snow base. “It was like running in sand”, exclaimed many of the participants. Despite the slow conditions, an enthusiastic group of runners finished with huge smiles on their faces. Let’s face it – runners are a tough bunch, and we thrive on new adventures. This run is a fundraiser for the Walden Nordic racing team, and the team was out in full force. They happily exchanged their running shoes for ski boots, and lead the pack of runners through the 6k course. Skis were definitely a faster way to go, with Liam Marcolini finishing the 6k race in a lightning fast 22 minutes! The top runner was 11 year old Isabella Mastroianni! 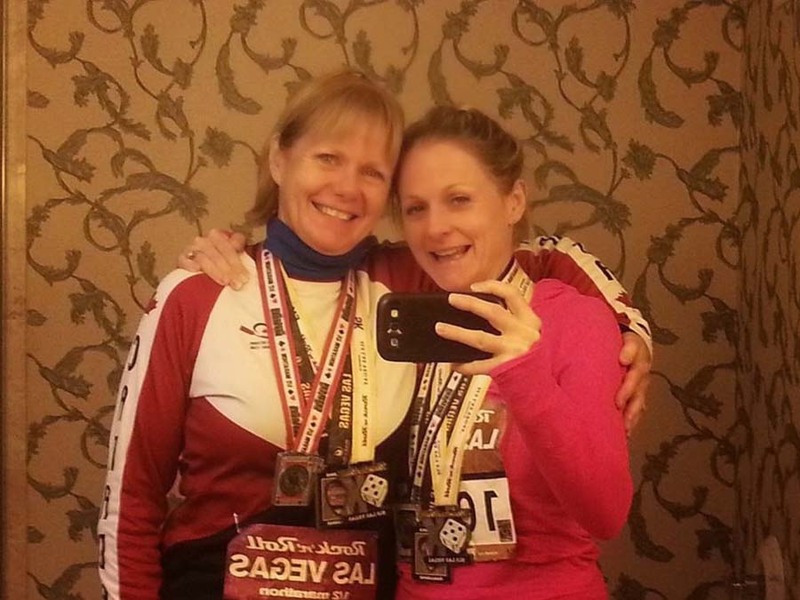 Isabella’s love of running has rubbed off on her Mom, who started running a year ago. This run also marked the very first race for Sudbury’s Glenn Woods! Glen had an amazing first race, and I hope to see him out at our other local events. Runners were welcomed back to the chalet with well deserved home-made treats and hot chocolate. Neil even had a surprise ‘draw prize’ to give away. We had forgotten to bring the main draw prize to the Turkey Gobbler, so it was given away at the Fun Run. The grand winner was our first place runner, Isabella. She was definitely ‘surprised’ by winning the grand prize – a TURKEY! While Isabella may not have been as excited with the turkey as she was with her win, I’m betting her Mom is pretty happy. 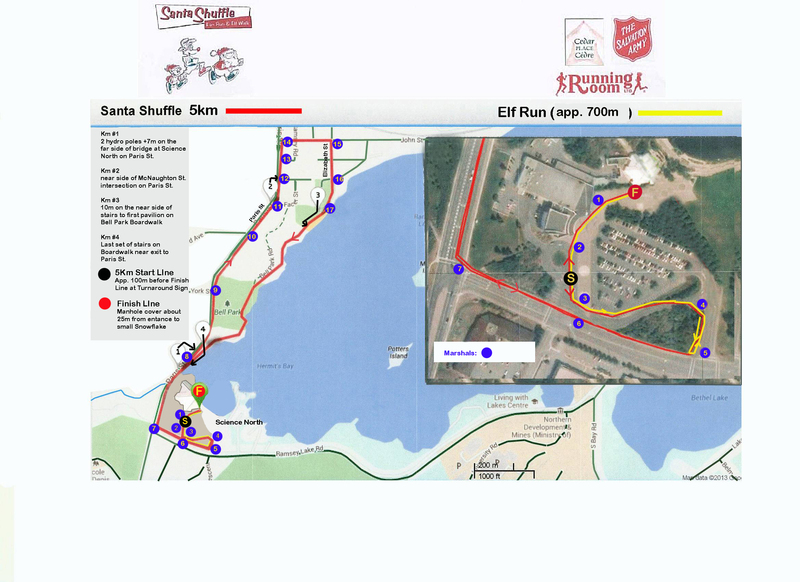 While conditions were not ideal for a running race, the participants finished with a sense of accomplishment and pride knowing that they just took part in Sudbury’s toughest run of the year! Often the tough runs are the most fondly remembered. Next year, the Fun Run Under the Lights will return to an early November date, and with a bit of luck, we will be back to running in mud rather than snow. Most people go to Las Vegas to gamble, see shows and party, but my daughter Debbie and I headed there to run. I was at the inaugural Rock 'n' Roll Series Las Vegas event in 2009 with quite a few Sudbury runners. It was my first half marathon and I had a great experience. While in Las Vegas again earlier in the year the idea of coming back to run this race again was presented to me so I asked my daughter if she wanted to go and I received a resounding "Yes." She would do the marathon, her first. The race has changed since I participated - it now goes out at 4:30 p.m. rather than first thing in the morning. There were about 35,000 registered for the half and full, however there was also a "Half of the Half" race that went out an hour earlier. Debbie and I participated in the 5k run the night before so we also received a medal called the "Remix Challenge" medal once we completed our longer distance run on Sunday. The weather was chilly, good for a run, but not for waiting to get to the start line. A lot of energy was used to keep warm. Being in coral 27, it took me about 35 minutes to get to the start line, but once I got running it didn't take long to warm up. Running the strip at night (Las Vegas Blvd) is a lot of fun with the hotels all lit up, the Bellagio fountain doing its dance and, of course, the run-through wedding taking place at one of the hotels. There were just over 70 couples participating. It gets a bit dark past the Stratesphere, but the organizers put up huge spotlights to help light the way. The marathon runners go underneath the light show on Fremont St (old Las Vegas), which was a highlight for Debbie. Heading back up Las Vegas Blvd, you can see The Mirage hotel where the finish line is and once you spot the finish line lights it's a sprint to get there. Aaaah, the finish and food. And, of course, being in Vegas, it's time to collect your post race free beer! I finished in 2:21:06 and Debbie was happy with the result of her first marathon at 3:50:46. We had a blast!